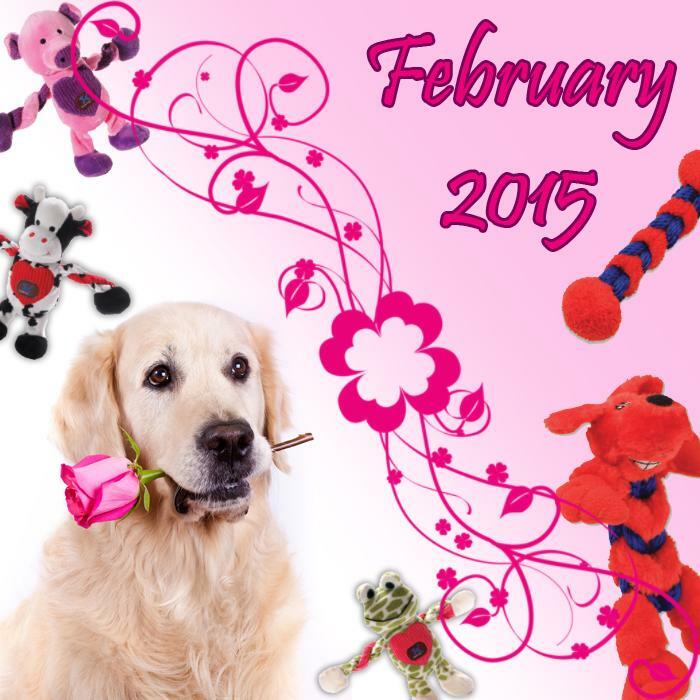 February 2015 - News - Prestige Pet Products Pty. Ltd. This month we feature more Staff Pet Photos with a valentines theme! We also have new products to check out and a save the date for our first 2015 Open Day! Click here to check it out in full!